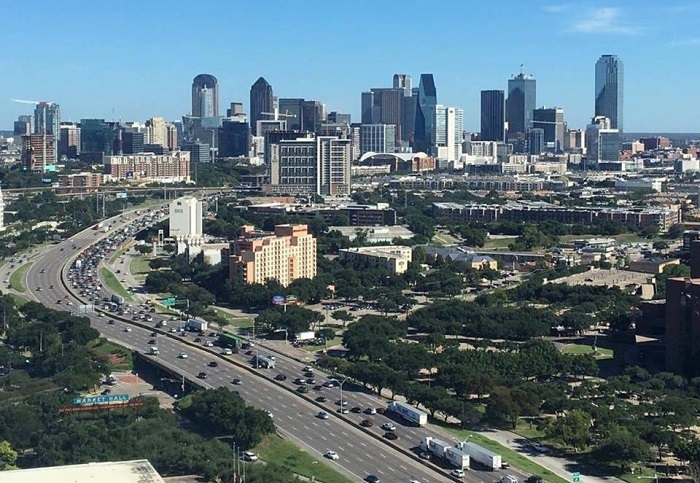 The Greater Dallas Planning Council (GDPC) is hosting its 7th Annual Luncheon on Tuesday, June 26, 2018 at the Omni Dallas Hotel from 11 am - 1:30 pm. GDPC invites you to meet Doug Murtha, group vice president of corporate strategy and planning for Toyota Motor Sales (TMS), USA, Inc.. The auto industry is one of the most powerful engines driving the United States economy, while driving innovation and global technological advancement that will continue to impact how people and goods are transported around the world every day. From this perspective, Doug Murtha will discuss the future of the auto industry in North Texas, the U.S. and globally, and how new technology and high-tech innovation is at the forefront of that future. Murtha is responsible for mid- to long-term core business strategies, market insights, and new growth opportunities that support sustainable mobility for our customers. 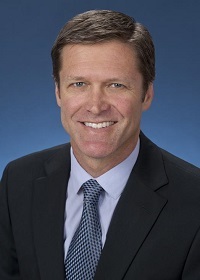 Prior to his current role, Murtha was the group vice president of the Scion Division, the youth market laboratory of TMS. Murtha was responsible for all Scion activities. Previously, Murtha was vice president of product planning and oversaw the development of new concepts and product strategies for Toyota, Scion and Lexus vehicles. In that role he was responsible for new vehicle pricing and cross car line product planning. 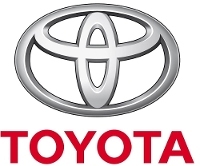 He has also served as corporate manager for marketing operations in the Toyota Division. He joined TMS in 1992 in the service and parts operations department and holds a bachelor's degree from the University of California, Davis. To sign up for a sponsorship by mail, download the form here.